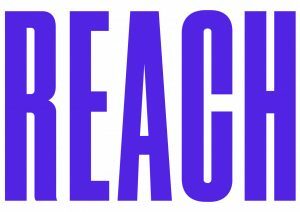 An exciting part-time (0.6 FTE) opportunity exists for a highly-skilled program management professional to join the Reach Programs team in our Sydney office. This is a 12-month maternity leave contract position. You are a qualified, experienced and passionate professional who will embrace and engage with the essence of Reach as a key member of the Programs team. The Programs team is responsible for the management of all Reach program activity and the Manager, Education Programs NSW is responsible for the management of program delivery for the portfolio of education programs in Sydney and regional NSW except the Hunter Valley. This includes relationship management with education stakeholders, management of crew and facilitators and the coordination of the design, delivery and review of education program activity. Please note: Any offer of employment will be subject to a satisfactory Working with Children (WWC) check identifying Reach as your employer prior to starting in the role. The WWC check includes a National Criminal History Check. Please quote in application: Manager, Education Programs NSW via Pro Bono Australia.